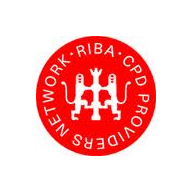 Delta's independent Waterproofing Below Ground Structure to BS8102:2009 CPD seminar takes into consideration new build and retrofit projects. They analyse the types of waterproofing systems available and the relevant standards and regulations that apply, along with consideration to the grades of waterproofing required. 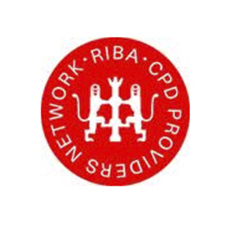 Our Waterproofing Below Ground Structure to BS8102:2009 CPD seminar lasts for 45 minutes. They are able to offer their training course on your premises meaning no need to travel.